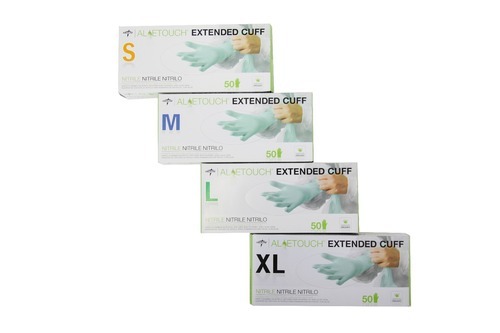 For healthcare professionals and patients, exam gloves function as essential protective barriers from infectious and contagious diseases. 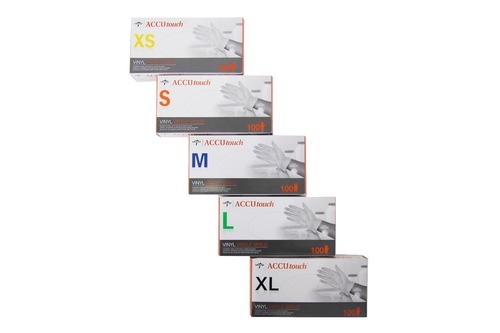 Healthcare professionals are required to wear exam gloves every hour of every day, and due to the frequent and extensive usage of exam gloves in hospitals, they are required to be stronger, more elastic, more protective, more comfortable, and perform better overall than ever before.Therefore, Medline uses the very latest technology to provide outstanding fit, comfort and performance. 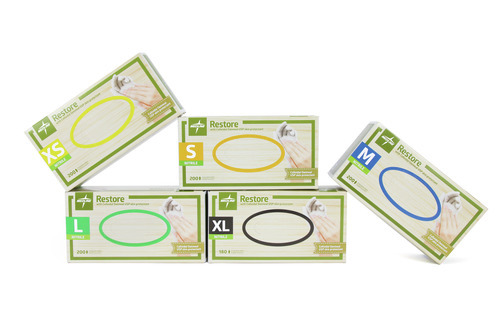 For example, our Restore™ gloves are lined with a premium coating of colloidal oatmeal that soothes healthcare workers’ hands, while our improved nitrile exam gloves offer great strength and are more comfortable than ever.Medline has invested heavily in improving the technology of nitrile exam gloves to increase the softness while maintaining chemical resistance and preventing viral penetration. 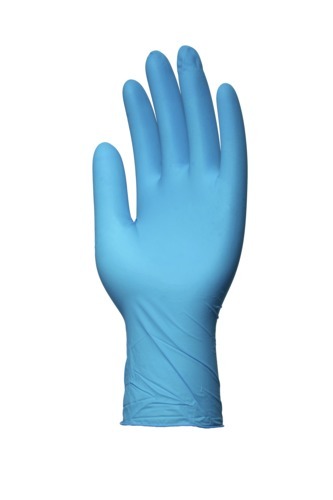 Proven chemical resistance nitrile gloves are stronger and possess greater chemical resistance than both latex and vinyl gloves. 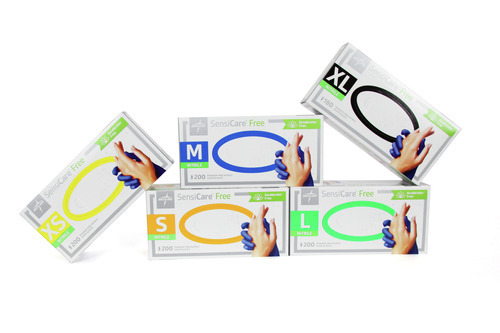 Our nitrile gloves are now more comfortable to wear, and new manufacturing methods have made them more affordable. 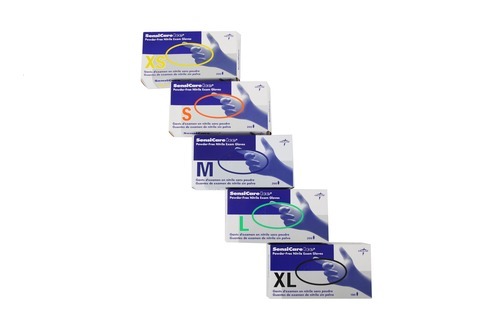 Boxes now hold twice the usual amount of Medline gloves, 200 gloves, for convenience, savings and waste reduction.Medline is committed to improving the lives of patients and people around the world, and our breast cancer awareness campaign is a natural extension of that commitment. Our Generation Pink gloves (available in both vinyl exam gloves and nitrile exam gloves) help support programmes for breast cancer awareness, early detection and prevention among underserved women. 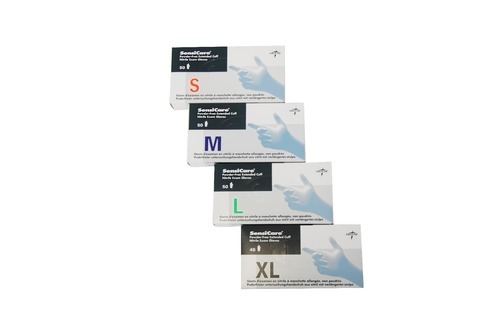 Medline's third generation vinyl synthetic gloves offer a cost-effective alternative for the majority of clinical applications and are an ideal alternative to latex. 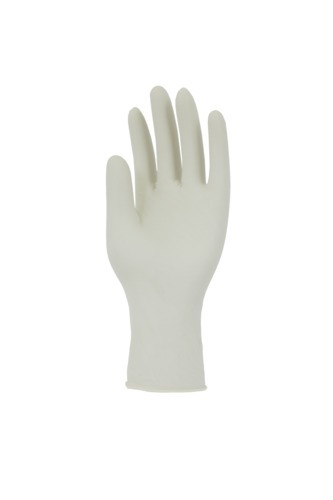 Except for a few instances that call for specialty gloves (e.g. 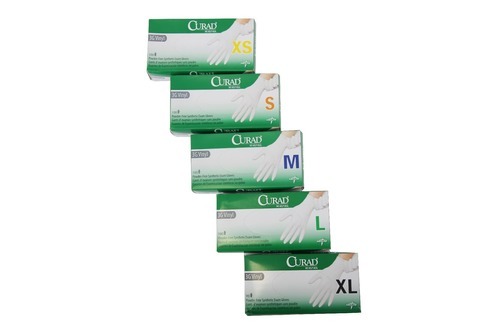 chemotherapy gloves in oncology), stretch vinyl gloves are an excellent choice for economical barrier protection.Latex exam gloves are another great economical option for barrier protection for healthcare professionals that still prefer latex. 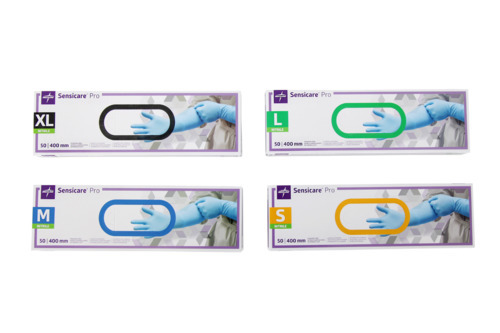 With great fit, feel and comfort, along with solid chemical resistance, they are still a favourite amongst many in the healthcare industry.All Medline gloves feature flat layer packing, and the premium gloves feature the MicroStop™ film and colour-coded sizing ring. 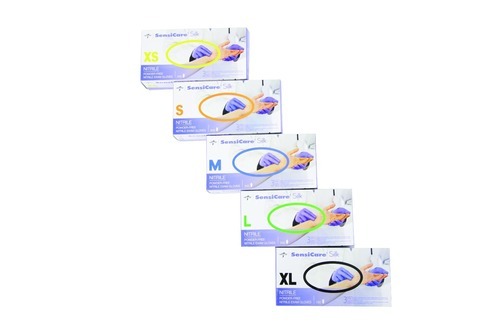 The majority of the Medline portfolio is PPE certified to ensure extra protection for the user.